It's Lasagna my sister and her friends favorite food. 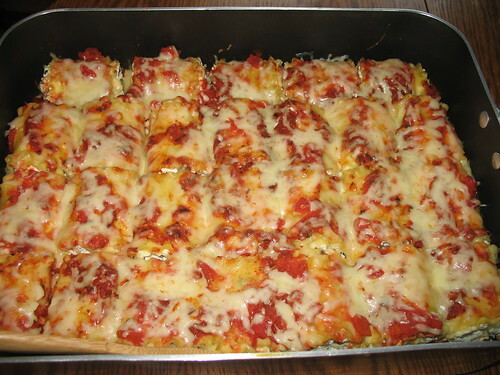 Every special occasions like birthday, thanksgiving, Christmas and new year we have lasagna at the table. 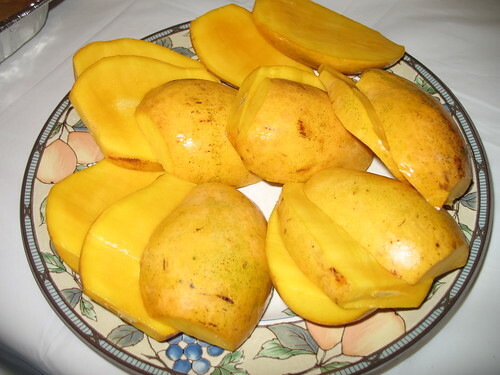 Below is one of my favorite fruits, Asian mango or we called this Manga Cebu back home. Here in Canada we can easily buy these at the Chinese store, hmm love it.